When I was a girl I had the opportunity to go to overnight camp, this was the highlight of my summers the years it happened. We stayed in dorm style cabins, did skill-building activities during the daytime and enjoyed dinners and campfires in the evenings. 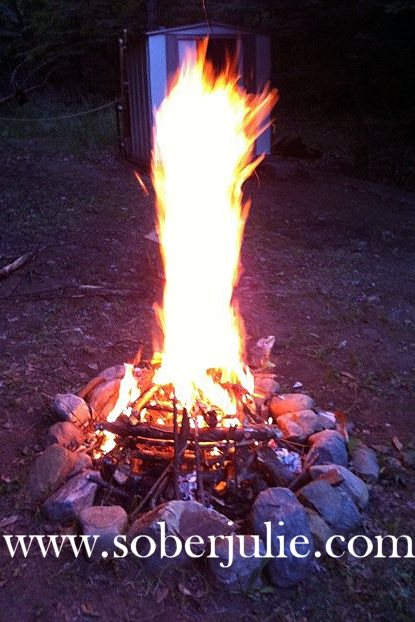 I still sing the campfire songs I learned with my girls now. My husband was a camp counselor for years and I just love the stories he shares with our girls. He has such amazing knowledge of hiking, wilderness and living off of the land. Believe me when I say these have never been my strong point. Summer camp is something we have planned for our girls, the opportunities for friendship building, skill-building and memories are unlimited. We are now nearing the age with our eldest and she’s super-excited to begin investigating with us. I’ve been chosen as an Inter-Varsity Camp Ambassador and am sharing some fabulous information with you all. 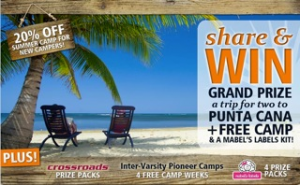 PioneerCamp is giving away a two to Punta Cana, a Mabels Labels pack AND a FREE Camp experience! The contest runs from now until June 15, 2012 at 11:59 p.m. ET. 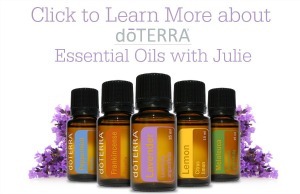 After you enter the contest using the links below, you will receive one entry into the contest and every time you share the contest using the share buttons at the end of the entry form you will receive another entry Additionally, after entering each contest you will receive your own special contest link sent to your email where you can copy, paste and share those links to receive even more entries into the contests; share your special links on Facebook, Twitter, through emails or to whomever you think would like to enter the contests while gaining yourself more entries in the process. 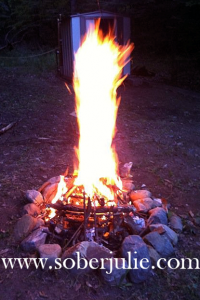 Enter to win this spectacular prize pack at PioneerCamp. I went to 4-H camp as a young girl and I loved it. We went canoeing, did arts and crafts, went exploring, and had a dance on that Saturday night. It was so much fun and I would love for my daughter to experience summer camp.